Welcome to our new webpage and thank you for your interest in our families of Martial Arts Fraternities and Schools as well as in our Tactical Training Programs. Whatever your interest may be, whether it’s the traditional martial arts of China, Japan, Korea, Okinawa or the Philippines, sport competition or modern combat systems, feel free to contact us to obtain information about our training facilities and our affiliates worldwide. 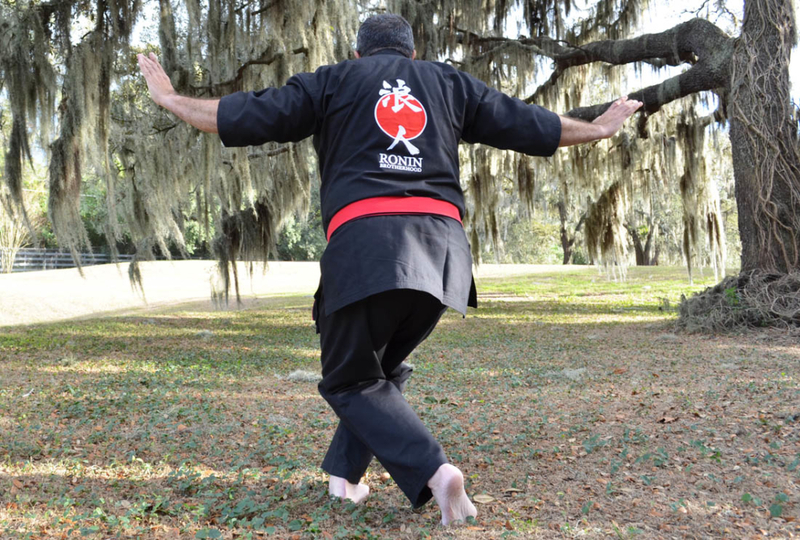 Allow us to help guide you in your quest of self-discovery, situational awareness, and physical and mental development through the exploration contained in the path of the martial arts. is composed of over 1,000 black belts from 28 Countries. 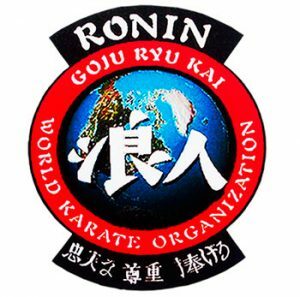 Rônin Goju Ryu Kai World Karate Organization (RGRK), an empty hand based academic system of self-defense dedicated to the promotion of the Okinawan, Japanese and American Karate Do art of Goju (Hard-Soft). 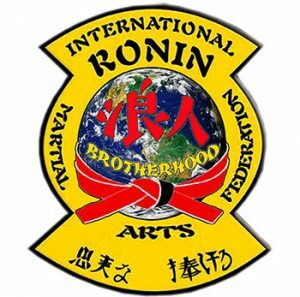 International Rônin Martial Arts Federation (IRMAF), is an inter-styles martial arts organization dedicated to the friendly promotion of academic exchange of technical and practical knowledge. 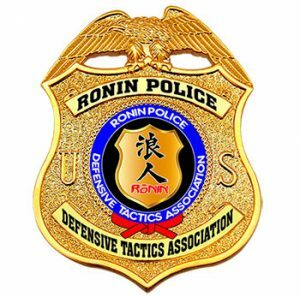 Rônin Police Defensive Tactics Association (RPDTA), it is a specialized group composed by martial artists currently employed and former members of the Law Enforcement, Military and Intelligence Communities of the United States. 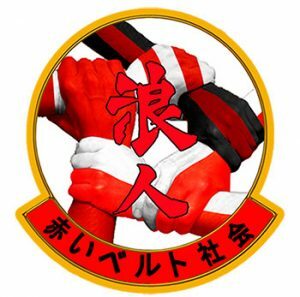 Ronin Society, it is a very unique group of Ronin members who presently hold legit martial arts masters ranks from 4 th Degree Black Belt (Yondan) and up. 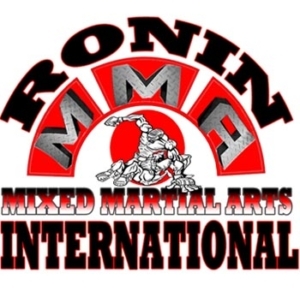 Ronin MMA, it is group is composed by outstanding martial artists that, aside from their traditional Martial Arts styles, hold ranks and/or trained and/or compete. of Toshimitsu Kina, Naha, Okinawa). 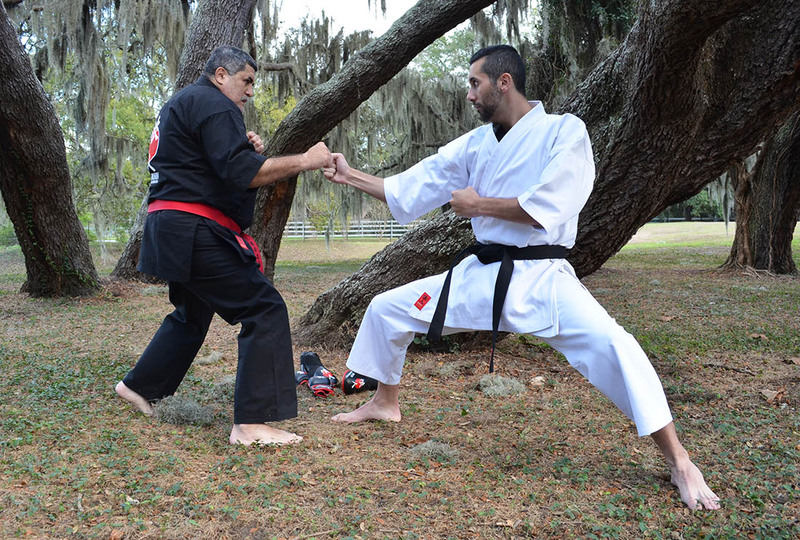 He is an accomplished martial artist with over 45 years of experience with black belts ranks in Kenpo (Okinawan & Hawaian), Krav Maga and Goju Ryu. He is the founder of Ronin Brotherhood LLC martial arts groups with over a 1,000 black belts from 28 countries. with Hanshi Carlos Montalvo official signature and Japanese Hanko! As an experienced competitor with 392 black belt championship tournaments placing in 372 of them for more than 4 decades. 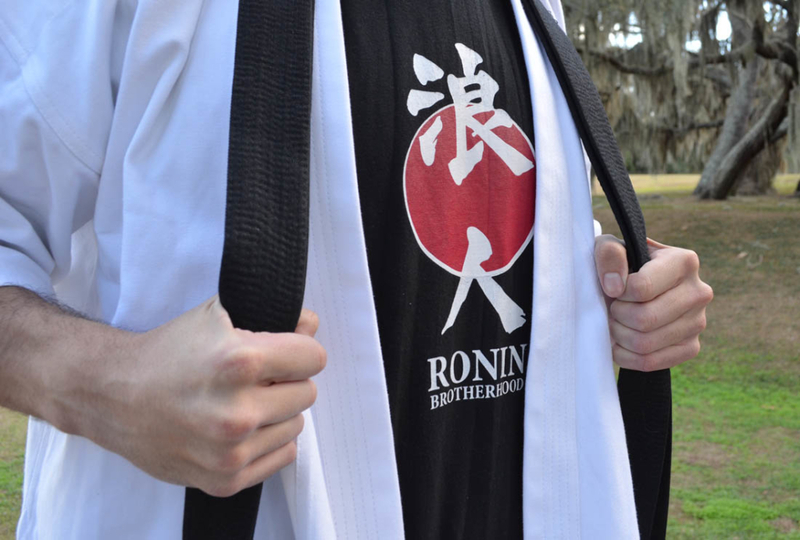 This Ronin Brotherhood brand 14 ounces Heavy Weight “Executive” karate GI is the culmination of first hand experience in Kumite, Kata and Kobudo. It has double and triple stitched seams all throughout, rugged construction with long and easy waist drawstrings.